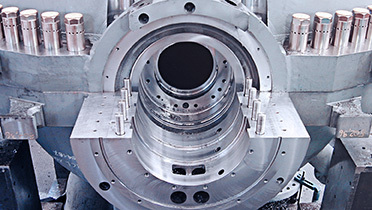 ALMA specializes in medium and large scale precision engineering projects. For the last 60 years and over 3 generations of the family owners, we have grown in human and technical resources to become a leading company in the field of engineering with important domestic and foreign clients. 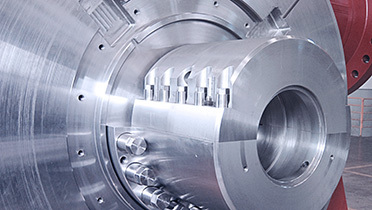 We are the perfect partner for engineering projects, including original designs, that require a high degree of technical and constructional know-how. During the years, ALMA has been developing a specialized knowledge, in the medium and big sized contracted work, in sectors related to the energy production/supply and to the industrial plants sector. Our customer target, requires ever-higher quality standards. 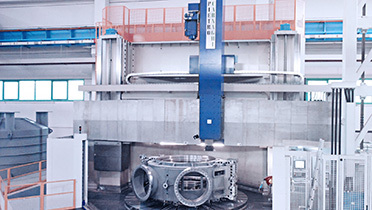 ALMA obtained the ISO 9001 certification more than twenty years ago. La clientela a cui ci rivolgiamo richiede standard qualitativi sempre più elevati. ALMA ha ottenuto la prima certificazione ISO 9001 oltre vent’anni fa.